John Gasstrom work overtime every day to create a gorgeously unique eggs that are worth buying. Less than an hour outside of Atlanta, Alternative Eggs is John’s unique farm and their brightly-colored egg cartons are their love letters to local-food lovers. 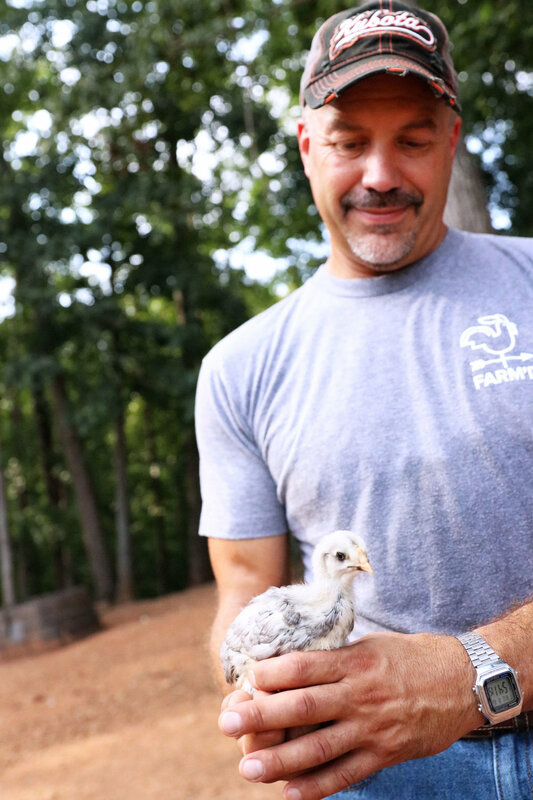 John has foundations in farming after receiving hands-on know-how from his grandfather, who also found joy in raising a wide variety of chicken breeds. John explains that they started poultry farming for the fun and their family’s love of animals but it was the overall family experience that caused the farm to grow and develop as rapidly as it did. 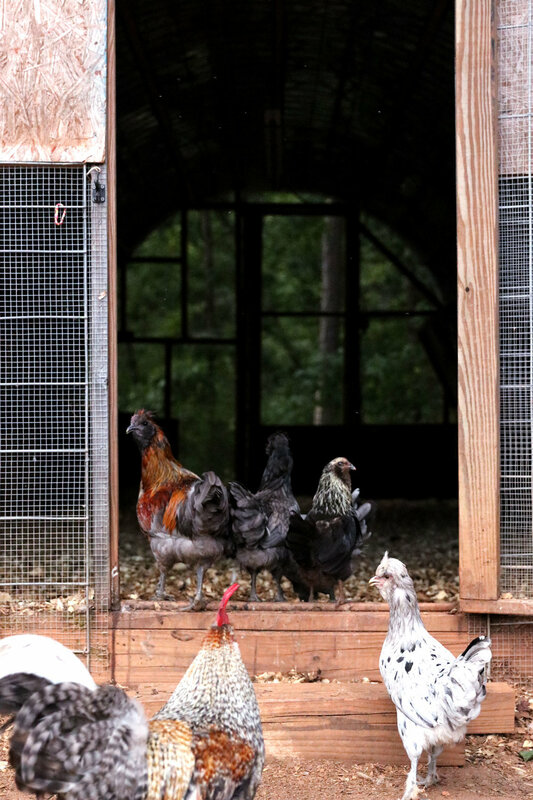 Now over two years in operation, Alternative Eggs looks after dozens of pasture-raised birds, and collects some of the most beautiful and unique eggs for chefs across the state. 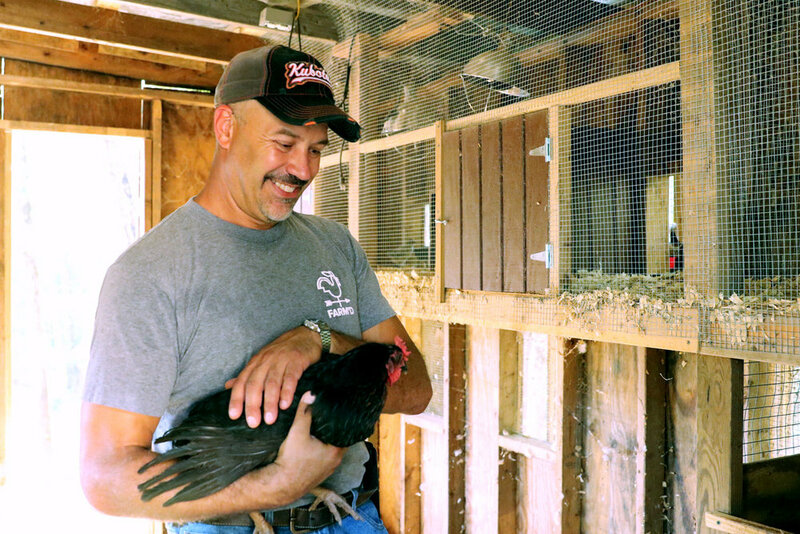 “The demand for pasture eggs is so high right now,” John says. 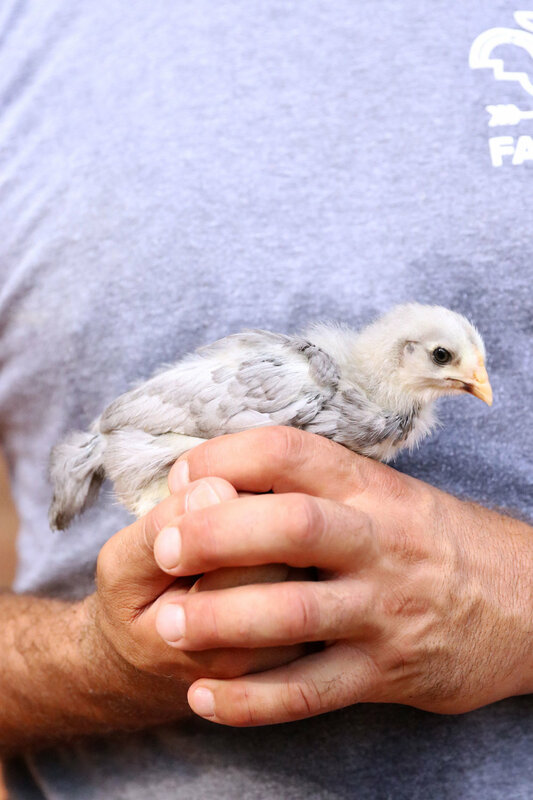 Consumer focus is on humanely-raised animals and products, with over half of buyers concerned about the treatment of farm animals. 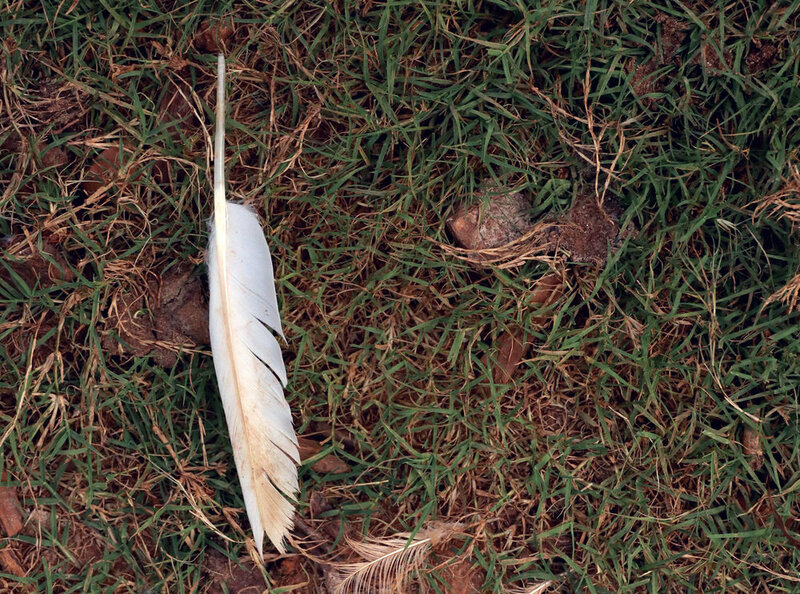 Although “pasture-raised” chicken is legally undefined, it implies a higher-quality life for the birds, with at least a 10x10” space to explore. 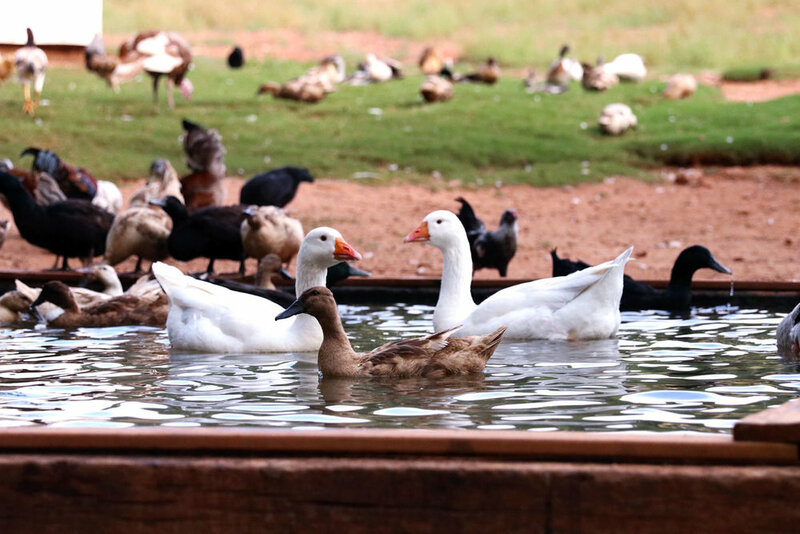 Well, the flock at Alternative Eggs is outside enjoying acres upon acres of pastures that are perfect for foraging for bugs and seeds, and plenty of roomy coops and shelter to retire to each night. Buyers and consumers are used to seeing (or only having access to) eggs with white shells. That’s because the vast majority of eggs available in America are exclusively white and seriously cheap. Eggs with colored shells are no different than white eggs on the inside, which make the colors a feature, perfect for showing off and utilizing. Before delighting buyers with masses of colored eggs, John was bringing chicks that were “pretty or interesting” to the farm. 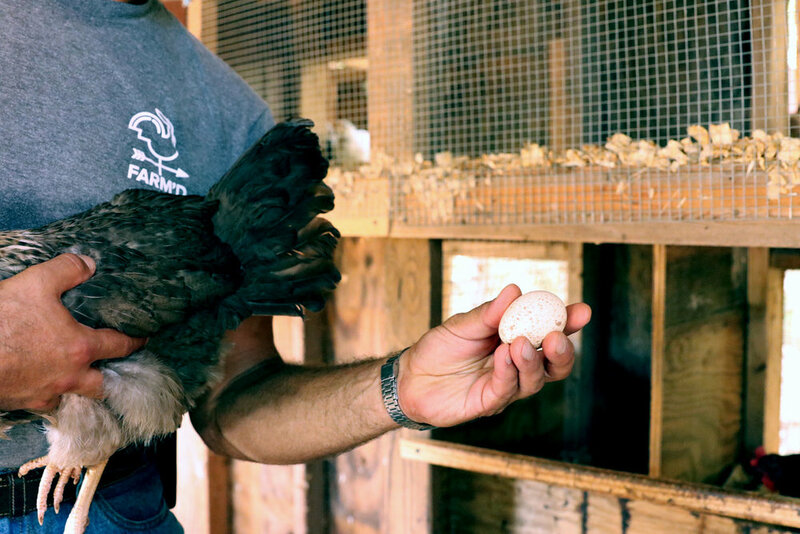 Soon, after taking a more selective approach, Alternative Eggs came to thrill customers as they began to pick hens and roosters that contribute to the farm’s fantastic and colorful appeal. “Our customers really remark on how they love the beautiful way our product presents itself,” John says. John’s eggs have shown up on Farmview Market’s menu as a chopped duck egg salad special, Chef Scott Smith’s titular scotch egg, as well as in Atlanta-area powerhouse chef Pat Pascarella’s housemade pasta dishes at The White Bull. 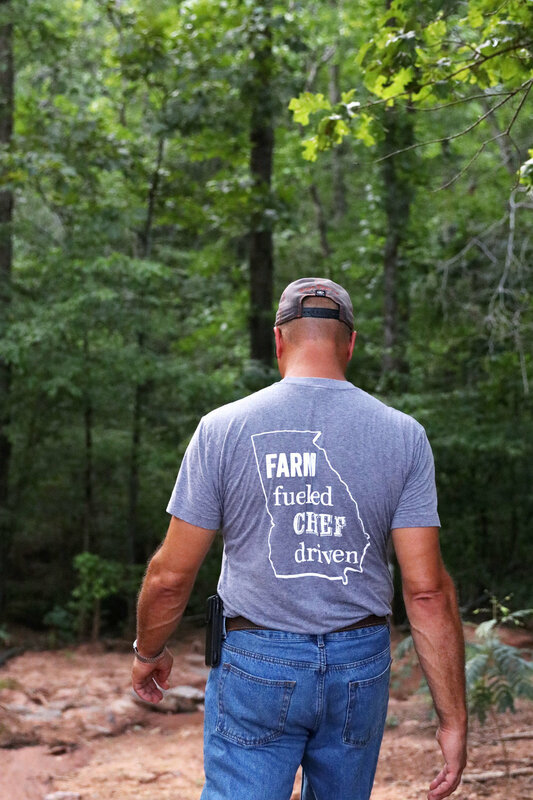 Restaurant and community chefs across Georgia buy Alternative Eggs any opportunity they have -not only because the flock is humanely treated, not just because of the beautiful shell colors, or pasture egg health benefits- but because the best chefs value the opportunity to support local agriculture. If you’re interested in supporting your local and family-owned farmers, sign up for our email list below and we’ll keep you in the know about the latest and greatest agriculturalists that are offering their fresh meat, dairy, grain, and produce products on the Farm’d marketplace. From bantam chicken eggs to nutrient-packed duck eggs John are two local farmers who are bringing family-raised poultry to your tables. Want to order pasture eggs from them? Local chefs can buy directly from John on the Farm’d marketplace.